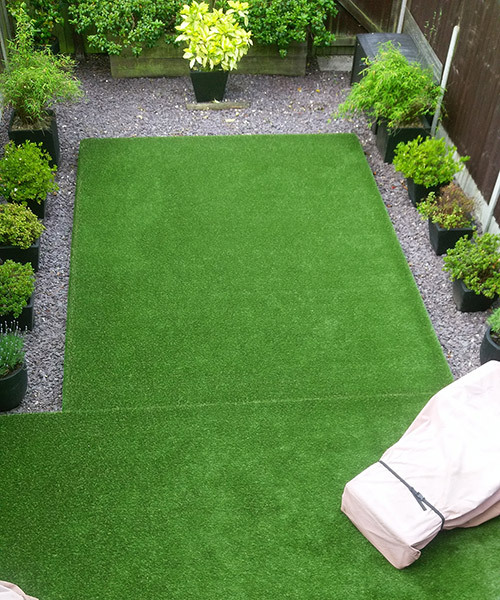 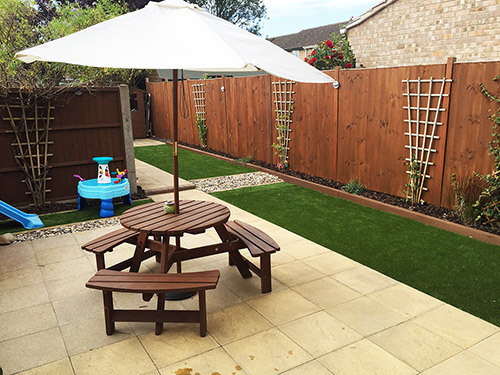 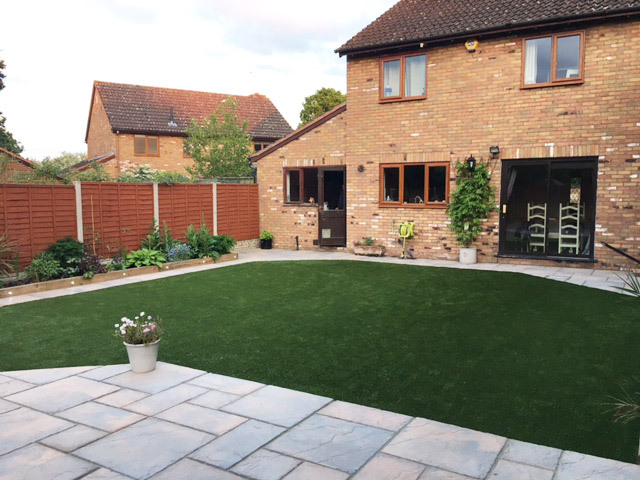 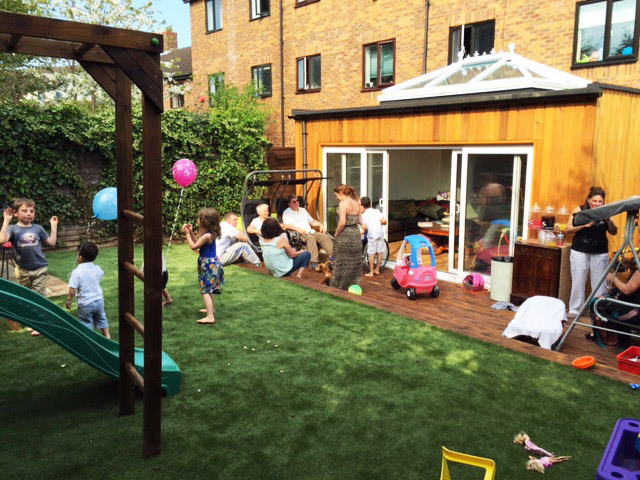 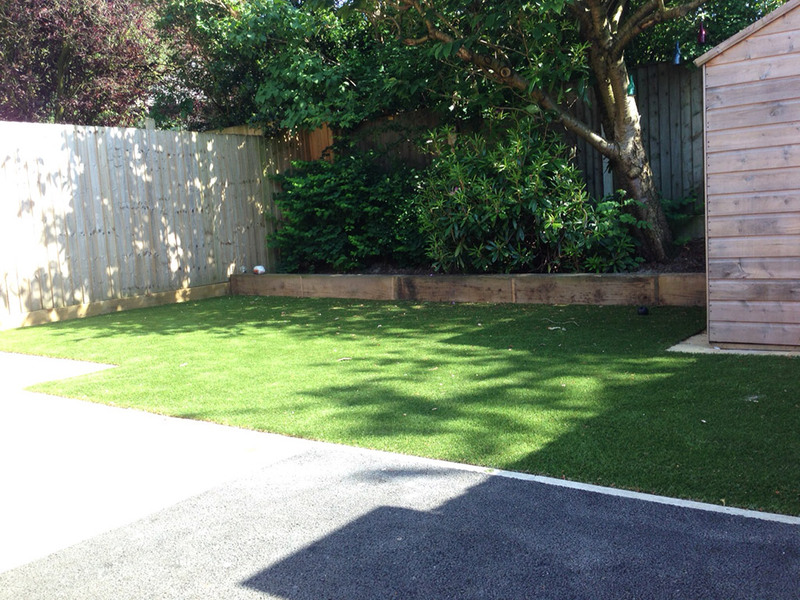 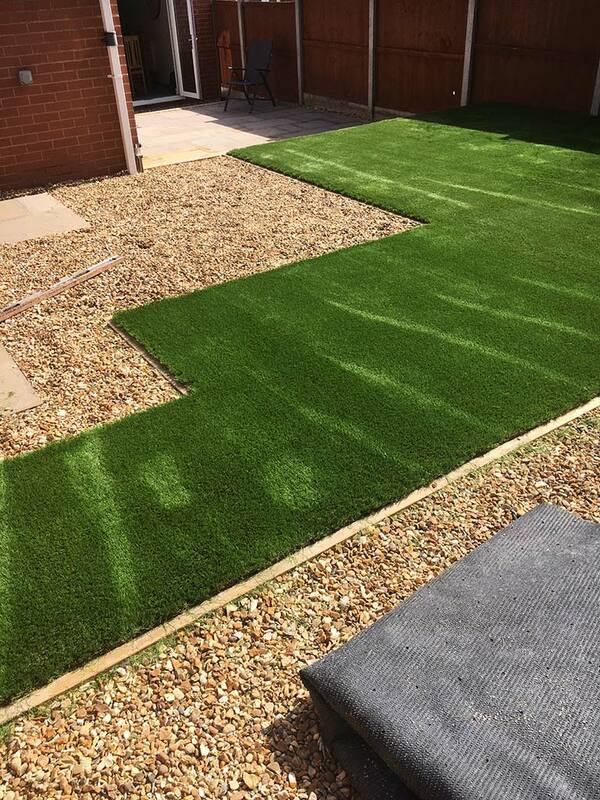 Read our customer’s artificial grass installation reviews. 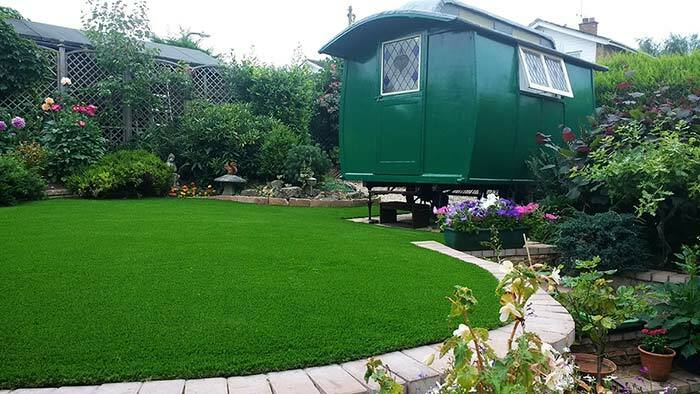 Here are a small selection of the comments and customer testimonials received by Quickgrass from satisfied customers. 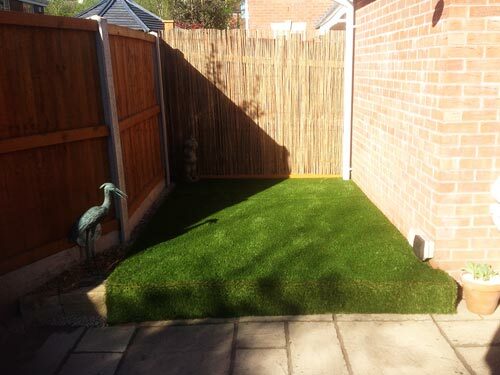 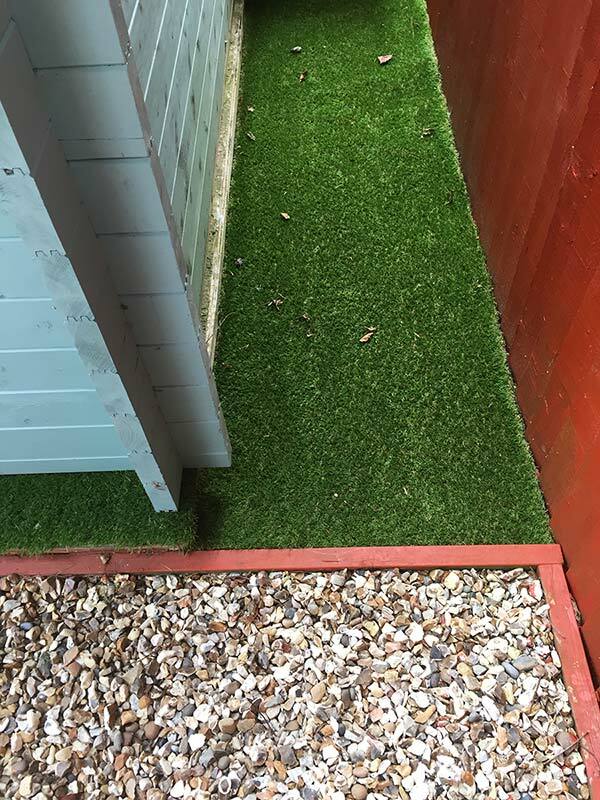 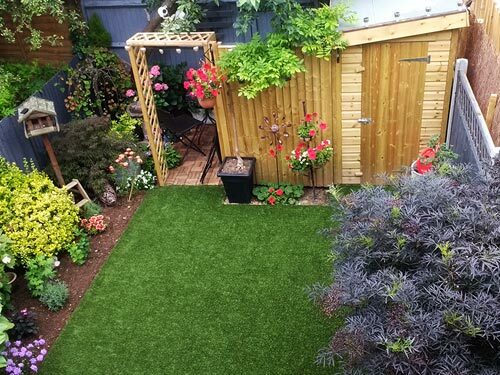 Artificial grass for small spaces! 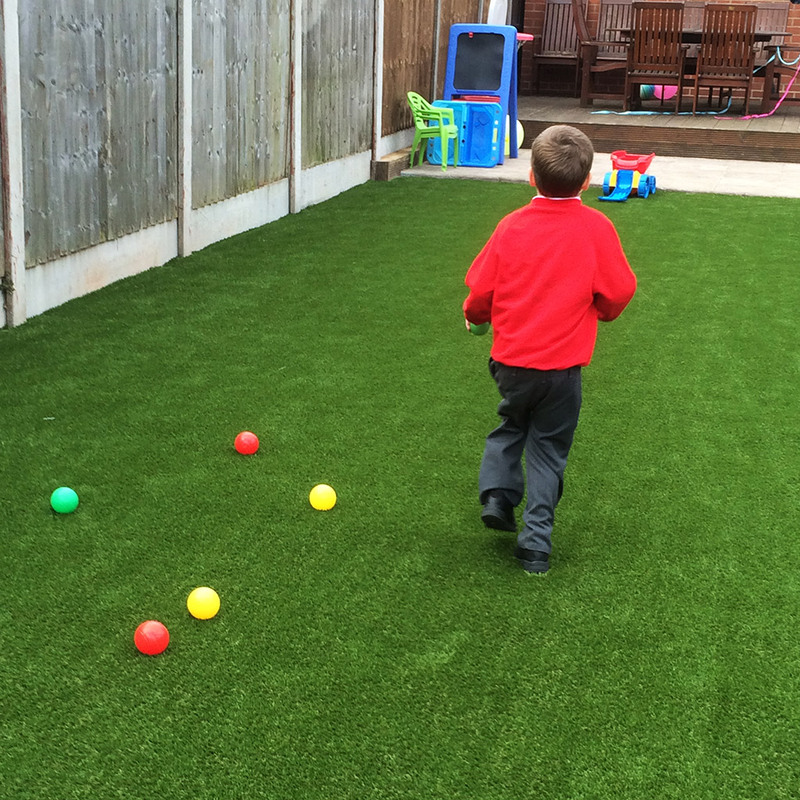 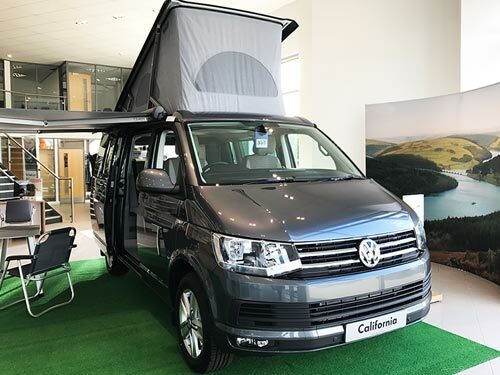 “The garden is amazing, Sam is enjoying playing out every day and the other evening was out barefoot on his own for an hour rolling around on the grass walking on his stepping stones and bouncing on his trampoline. 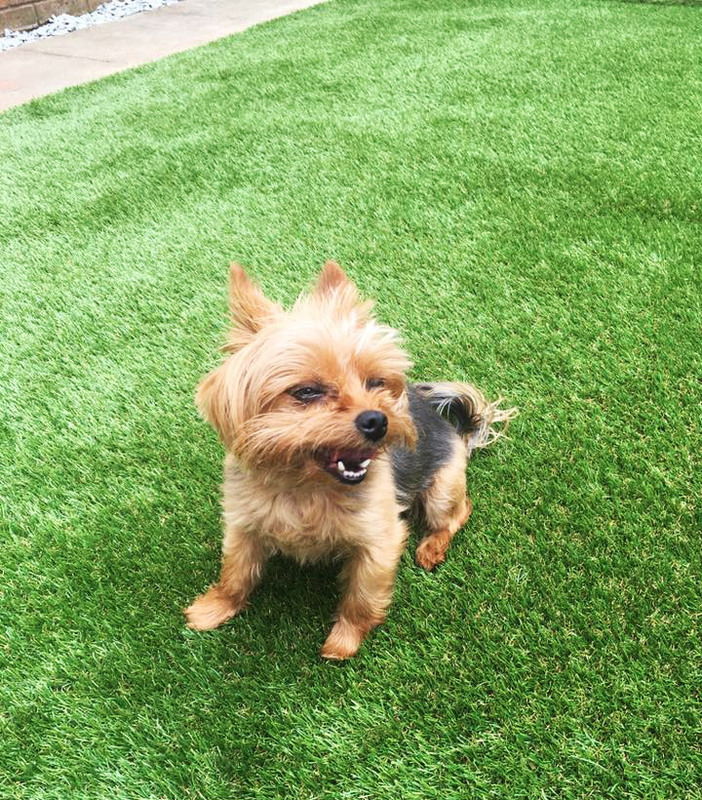 It was so relaxing sitting and watching him enjoy himself.